As we dial everything in during these last few weeks of training for CRASH-B’s we’re looking to build confidence and really attack each workout. The intervals we’ll see in the coming weeks will be shorter with a focus on intensity to give us the crisp execution and control we’ll need come race day. That being said we need to keep a handle on maintaining form and efficiency over longer distances and time domains. The Rowing WODs that couple other functional movements will involve longer rowing pieces and time domains like today. This will allow us to be mentally prepared to push through the pain and glory of that 7-8 minute 2k. 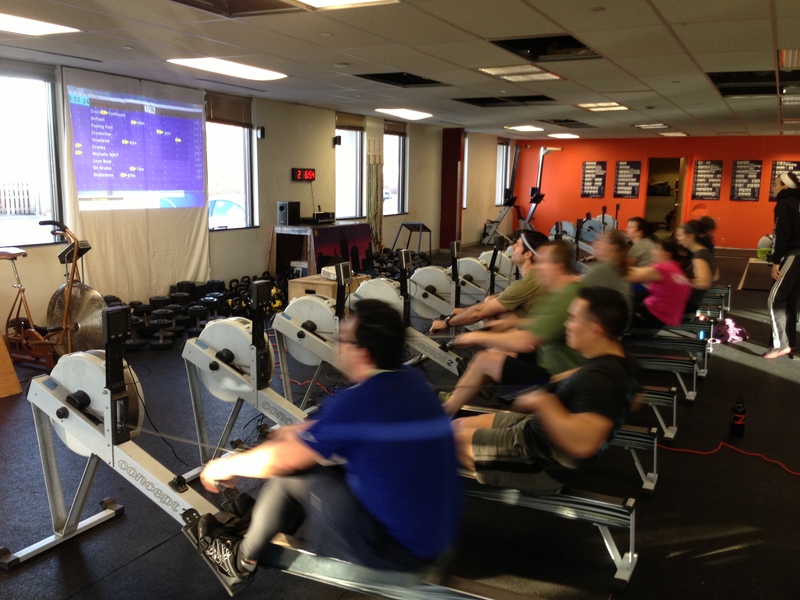 In today’s Rowing WOD have a plan for each 1k. If you can execute a good race start and hold your 2k race plan through the first piece you’ll be set up to crush this workout. 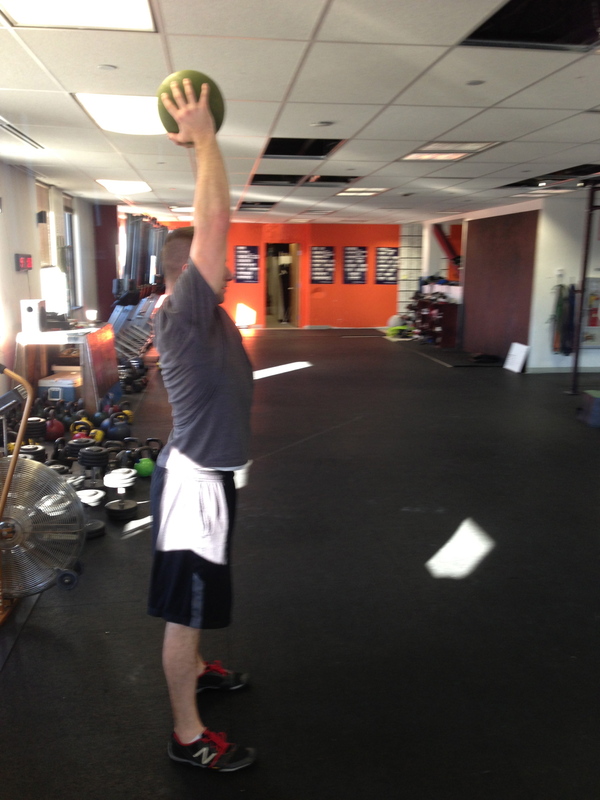 Be sure to achieve full range of motion on the ball slams and air squats. Get the ball as high above your head as possible before slamming it to the ground. Catch it on the bounce and cycle through them continuously for the fastest time. Going into the second 1k accept the fact that your shoulders and legs maybe on fire. Pick a split that you can consistently hold through the first 500m and then bring it down after that. Post your time to comments along with how you executed your race plan for each 1k.